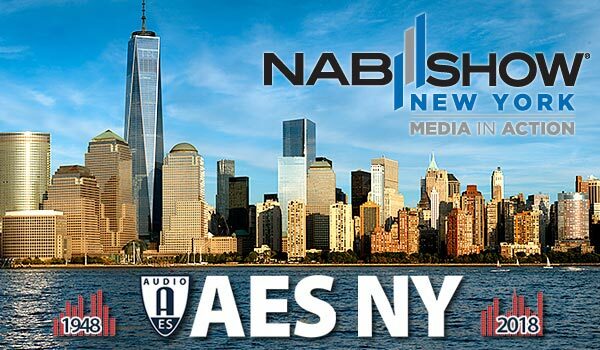 The 145th Audio Engineering Society International Convention, AES New York 2018, opens next week. We’ll be there to scout new trends, new gear, meet the manufacturers and discover the latest cutting edge stuff in the pro audio world for you. If you’e coming as well, drop us a line or give us a ring – the Brooklyn Lager is on us!